Communities across Renfrewshire are preparing to commemorate Remembrance Day. Military representatives past and present will join representatives of Renfrewshire Council and a wide range of organisations and community groups at services. 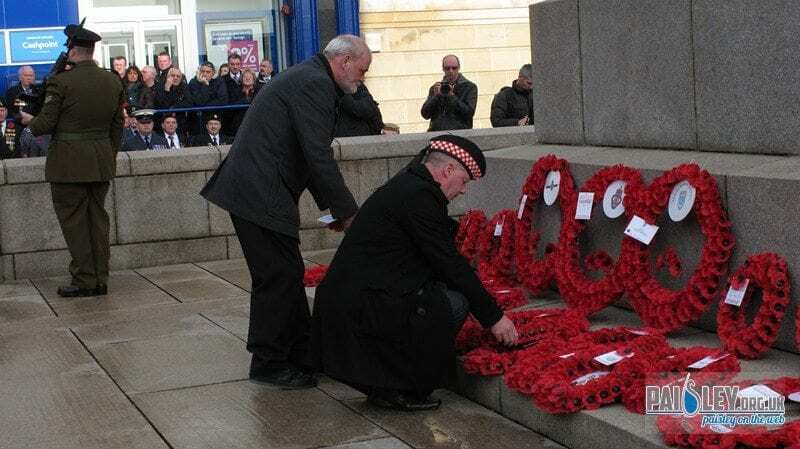 Renfrewshire’s Provost Anne Hall, who will be attending Paisley’s Remembrance Service, said: “This is always a time when the whole community comes together to reflect on and to honour the service of our armed forces in military conflicts past and present. On Friday 06 November, pupils from Brediland Primary and St Paul’s Primary, both in Paisley, will attend a service at Paisley Abbey at 10.25am. The pupils will then walk to The Cenotaph accompanied by the Royal British Legion. The service will be preceded by a march by the Royal British Legion to the Cenotaph followed by prayers, scripture readings and a wreath-laying.